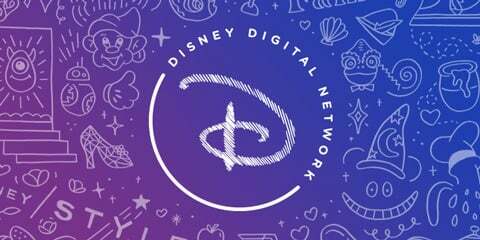 The Disney Digital Network holds their NewFront presentation where they reveal their upcoming digital series to advertisers. The Hulu Theatre is appropriately hosting the Hulu upfront. As the streaming service rides the success of their first big hit, A Handmaid’s Tale, expect to learn what is next. The Disneyland Resort hosts their Star Wars Nite with previews of Star Wars experiences that will be officially launching the next day. Today is Star Wars Day! Follow Laughing Place for the special deals and events that will be happening throughout the day. 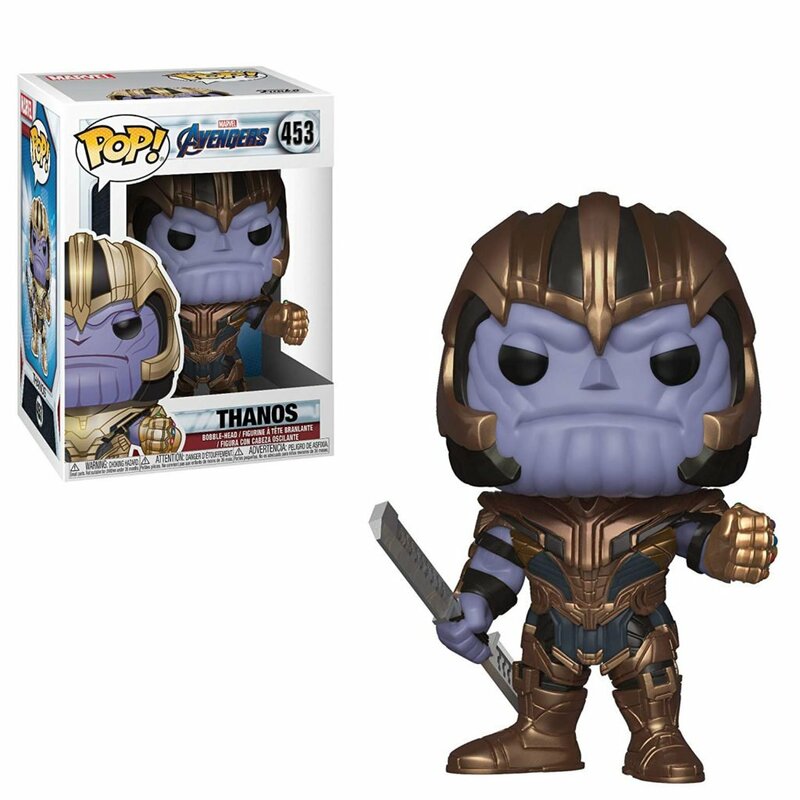 Today is Free Comic Book Day. Stop by your local comic book shop to pick up free issues from Marvel and other comic publishers. 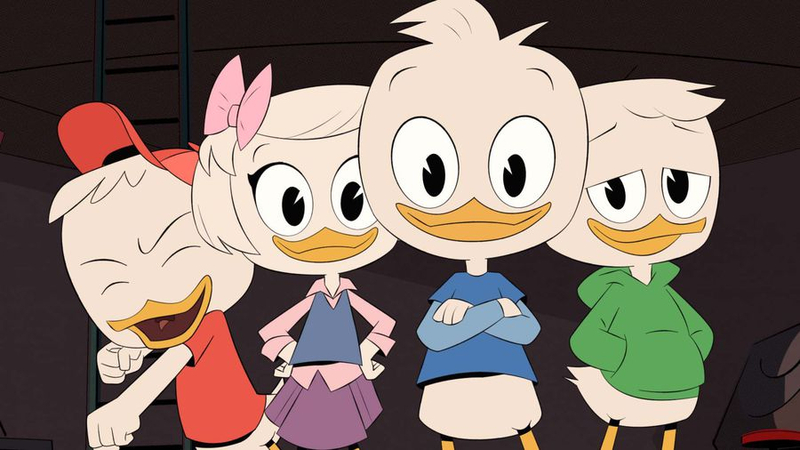 Get ready for new episodes of DuckTales on Disney Channel as their Duck Week promotion officially begins. In a new episode of Mission Force One on Disney Channel, Miles and his friends travel back in time to prevent the International Space Station from getting stuck in the future, with help from the astronauts on board. Disney will announce their quarterly earnings after the market closes. Follow Laughing Place for all the news and information. Solo: A Star Wars Story holds its World Premiere in Hollywood. DuckTales returns and is now on Disney Channel. In the new episode brilliant young scientist, Fenton Crackshell-Cabrera, is recruited by Launchpad who is feeling menaced by tech genius Mark Beaks’ newest invention. Lin-Manuel Miranda voices the new iteration of Gizmoduck starting with this episode. The Disney Channel GO! Fan Fest is held at Disney California Adventure. See Disney Channel stars, watch a DuckTales table read and more. Celebrate Mother’s Day with Don Felder, formerly of The Eagles, who performs at Epcot as part of the Garden Rocks concert series. In a new episode of ABC’s The Crossing, as tensions in the camp rise, Craig Lindauer agrees to allow a select group of refugees take a trip into town, causing Jude to question the sudden show of goodwill. Meanwhile, Hannah shares startling information with Marshall, and Caleb discovers that a survivor amongst them is an Apex inside. ABC holds their Upfront presentation in New York. Learn all about the new ABC series coming to the network next season. In the season finale of Grey’s Anatomy, Meredith Grey and the team of doctors at Grey Sloan Memorial are faced with life-or-death decisions on a daily basis. They seek comfort from one another, and, at times, more than just friendship. Together they discover that neither medicine nor relationships can be defined in black and white. Tonight is the series finale of Once Upon a Time. Expect fan-favorite characters to reappear and the storybook to reach its final chapter. 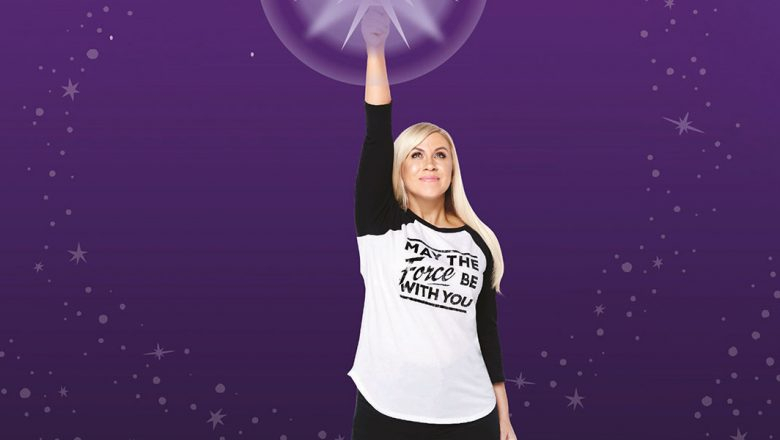 D23 Members are invited to an exclusive event in Bellevue, Washington with the creator of Her Universe, Ashley Eckstein, to celebrate the release of her brand-new book, It’s Your Universe: You Have the Power to Make It Happen! In a new episode of ABC’s Deception, The Deception team is called on to help stop a spy from stealing top-secret military information, while Cameron is frustrated when someone from Kay’s past comes back into the picture. Who will be the next American Idol? Find out tonight. Tonight is the series finale of The Middle. After nine hilarious and heartfelt seasons, a Heck leaves the nest as the family takes a road trip to Denver, where Axl will start his new job – and new life away from home. 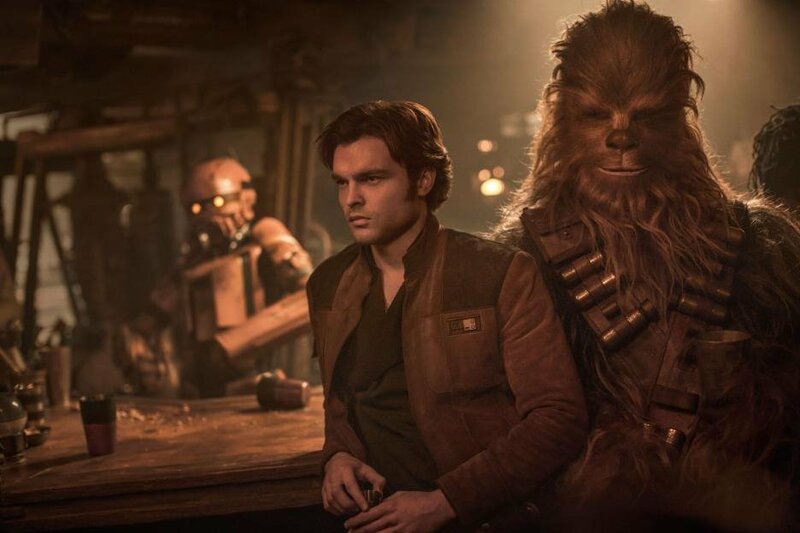 Get a jump on the latest installment of Star Wars with the Thursday preview screenings of Solo: A Star Wars Story. Beauty and the Beast is performed as a concert-to-film at the Hollywood Bowl for the next two nights. Incredible Summer at Walt Disney World has begun. Don’t miss Donald’s Dino-Base at Disney’s Animal Kingdom’s Dinoland U.S.A. The Galactic Nights after-hours event returns to Disney’s Hollywood Studios to celebrate the release of Solo: A Star Wars Story. The Spinners close out this year’s Garden Rocks concert series at Epcot. Incredible Summer continues. If you are at the Magic Kingdom, check out the An Incredible Tomorrowland Expo featuring characters from The Incredibles and Incredibles 2. Everyone finds their futures up in the air in the dramatic season finale of Freeform’s Famous in Love. 4-D interactive attraction opening on this day at Disney World.